This project will develop and evaluate three approaches for monitoring marine plastics in northern Canada. They include biological monitoring, citizen science trawls, and shoreline sampling. The United Nations Environmental Program (UNEP) identifies marine plastic pollution as a top environmental concern. UNEP’s estimate of financial damage from plastics to marine ecosystems is US$13 billion each year, not including loss of commercial fish, damaged ocean infrastructure, and rescue costs when plastics entangle vessel engines. Growing evidence indicates that plastics can move toxic chemicals into food webs through animal ingestion, impacting human health. 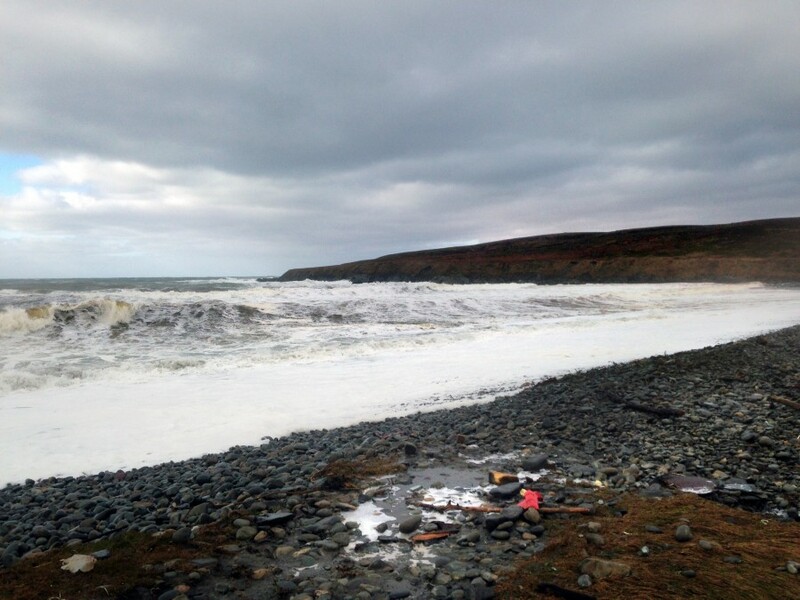 Despite these hazards, Canada lacks a long-term monitoring program for marine plastics. 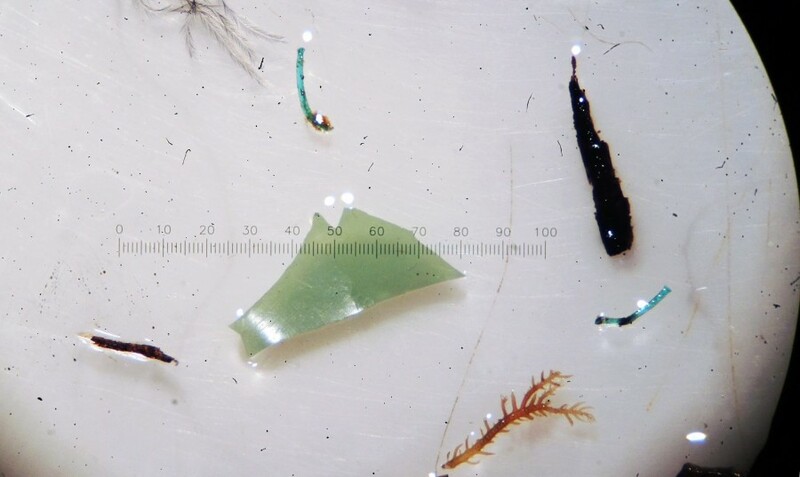 There is limited data about the quantity and composition of marine plastics in Canadian arctic and sub-arctic regions because of the low human population, limited research infrastructure, and because scientific monitoring protocols are not designed for icy waters and rocky shores. Without knowledge of quantities and providence of plastics, effective interventions are impossible. This project will develop and evaluate three approaches for monitoring marine plastics in northern Canada. They include biological monitoring, citizen science trawls, and shoreline sampling. This three-pronged approach will help to assess marine plastic quantities, types, and sources over a range of spatial scales and geographies, cumulating in comprehensive baselines in Canada’s northern waters. Once a baseline is established, efficient informed response to threats is possible. Established a lab with 13 HQPs, two of which are MEOPeers. Completed the first study of plastic ingestion by cod in Newfoundland, and the associated public meeting was well attended by the community. Through that meeting, media coverage, and word of mouth, new potential partners have come forward. Three of these partnerships would look at the impact of marine plastics on the local fishing industry. Overall quantities are lower than in other developed nations. Remaining studies will test these ideas so work can be done with partners and government to reduce plastic pollution's impact. This coming year (May 2016-April 2017), the bulk of new technologies and data collection will conclude; (a) partners at Acadia University and Environment Canada will complete toxicological studies to see if ingested plastics are vectors for chemical contaminants in birds; (b) partners at California-based 5 Gyres will travel the Northwest Passage to monitor microplastics in Canada’s northern waters; (c) partners and HPQ at MUN will validate a suite of new citizen science technologies for monitoring plastics in the north; and (d) MUN HPQ will build on the first study of plastic ingestion by cod in the food fishery with a second one, allowing comparison of rates over time and across regions. 3) Plastic ingestion and plastic as a contaminant vector for fish targeted by Newfoundland fisheries.